Creating your first set of online lessons can be quite a daunting task. Faced with a blank canvas, many of us tend to hesitate and play it safe at first. When I look at some of the online lessons teachers are creating when they first get started, I see a lot of text and written-answer questions. Whilst there’s nothing wrong with that, it’s never been easier to add a bit of colour, fun imagery and tactile interactivity to your online lessons. Here are six of my favourite ways of adding some life and colour to your lessons. I pinched this idea off my colleague Daniel. Rather than adding just a lone single image into the lesson, Dan adds a whole row of them, which looks really nice and works well when breaking up sections of a lesson. Here are some examples I made. Click on a banner image below to be taken directly to the relevant lesson. How did I make these? Quickly and easily, using Pixabay, (a fantastic royalty-free image library) to source the imagery, and Stile’s ‘Draw a picture’ canvas to create the banner. Browse through the Pixabay (or any of these 8 great sites) for images you would like to use in your banner. A search for ‘berries’ brings up not only photos but illustrations too — and apart from the sponsored ones in the top row, they’re all free to use! Once you’ve selected your images, download them to your computer. You may be asked to select what image size you would like to download — small, medium or large. I find the small size works just fine. Draw a picture — not just for drawing! Arrange the images horizontally, with an equal amount of white space between them. I usually click on the image and then use the arrow keys on my keyboard to move them around (i.e. aligning them next to each other and then pressing the arrow key 5–10 times to ensure the distances between each image are the same). Alternatively, I have them right next to each other and draw thick white lines between them — whatever works better for the images at hand. 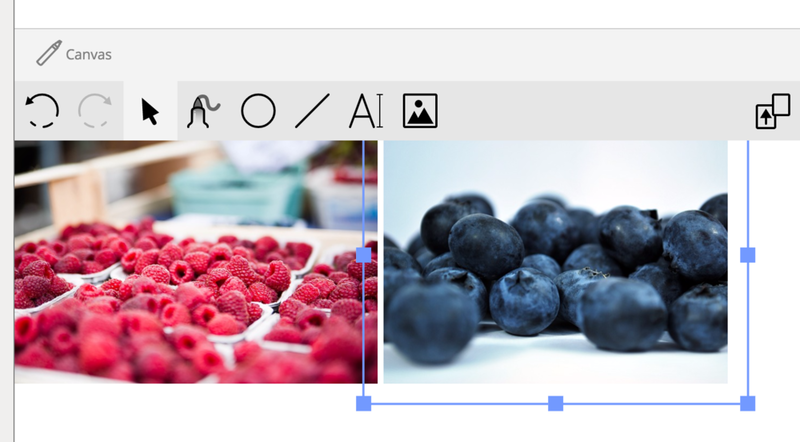 Use the blue corner drag handles to make the height of each image roughly the same and arrow keys on your keyboard to move them around with precision. Voila! You’ve created a beautiful, high resolution banner. Alternatively you can use a tool like PhotoJoiner to do most of the above for you; however, the quality of your images may not be as good. 2. Colourful headers with emoji! Now, perhaps don’t go overboard as I did above, but it’s amazing what a difference just a little colour can make to a block of text. Take a look at the example comparison below. Instead of just using bold type for the header (Ex. 1), I’ve changed the second example into a blue ‘Heading 2’ which helps it stand out more. You get the idea. Emoji are best applied sparingly, so just one or two will usually do the trick. The Interactive canvas (IC) is the interactive cousin of ‘Draw a picture’ above. It’s Stile’s power tool and enables a huge range of fun task types. If you haven’t played with the canvas yet, check out some examples here. The interactivity comes from the ability to lock and unlock elements: background elements are locked, whereas the elements you want students to move around and interact with are left unlocked. Or any combination of these! 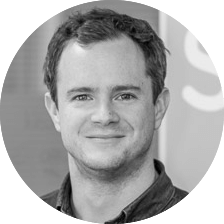 It’s incredibly flexible, visual, interactive and probably best experienced rather than talked about. If you haven’t played with our brand new video widget yet, let me give you a quick rundown. Not only can you now search and preview YouTube videos straight from inside of Stile, but you can also easily trim them so students only view the part of the video you’d like them to see. It’s a great way to focus on just the two minutes of that TED talk you actually want to focus on in class. How do you do this? 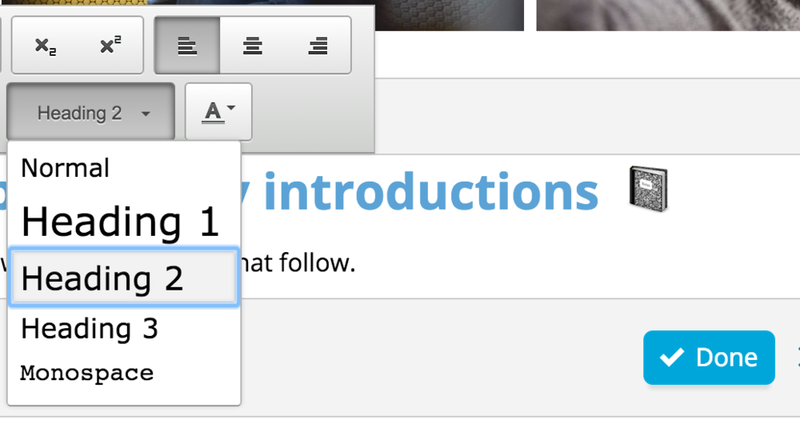 Find out more about adding videos to Stile here. 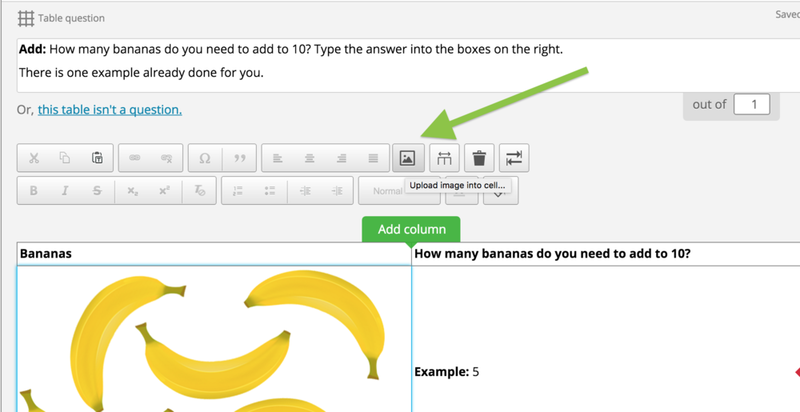 Want to save time and give individual feedback to each student? Welcome to Automated Feedback! If you use multiple choice questions, you can add feedback to each response students choose and that will show up as soon as they hand in their work for marking. 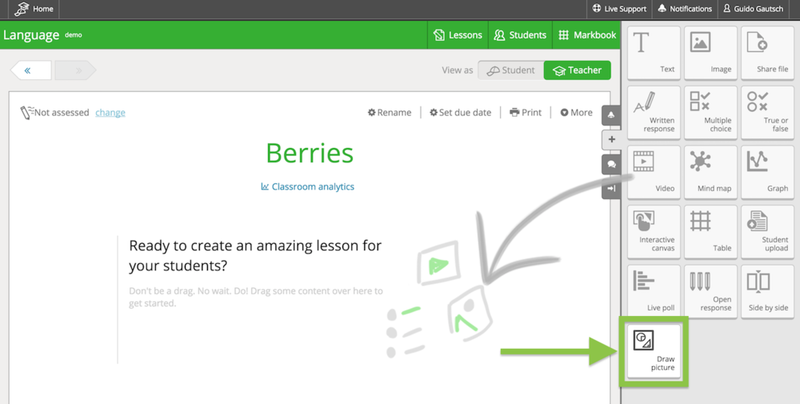 It’s a great way to see how well students have engaged with content AND deliver timely feedback — all automatically. You can still leave personalised feedback in the yellow ‘sticky note’ too. You can find out more about automated feedback here. One of my favourite ways to use Stile’s Table question type is to add images into table cells. While the Interactive canvas is great for drag-n-drop-type tasks, the table is perfect for students to easily type responses. I downloaded a banana illustration from Pixabay and added it to a canvas in Stile. I copied and pasted it a few times, rotated the bananas around and took screenshots until I had a few different ones to play with. I then created a table with two columns and added one screenshot per table cell on the left (see below). 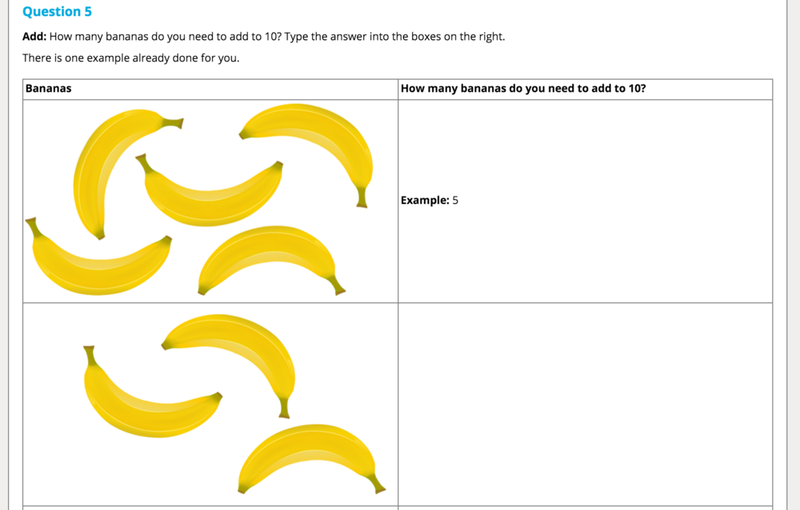 This is great for things like sequencing tasks. Check out how Stilish teacher Tina Fattori uses this technique in her history lessons. Some are admittedly on the superficial side but don’t underestimate the power of visual appeal when it comes to learning design. Graphic elements go a long way to make the learning experience immersive and help cement concepts through visual representations. I hope this was useful for you. If you have any questions or other suggestions, please post them in the comments below!